How you start your day sets your day. 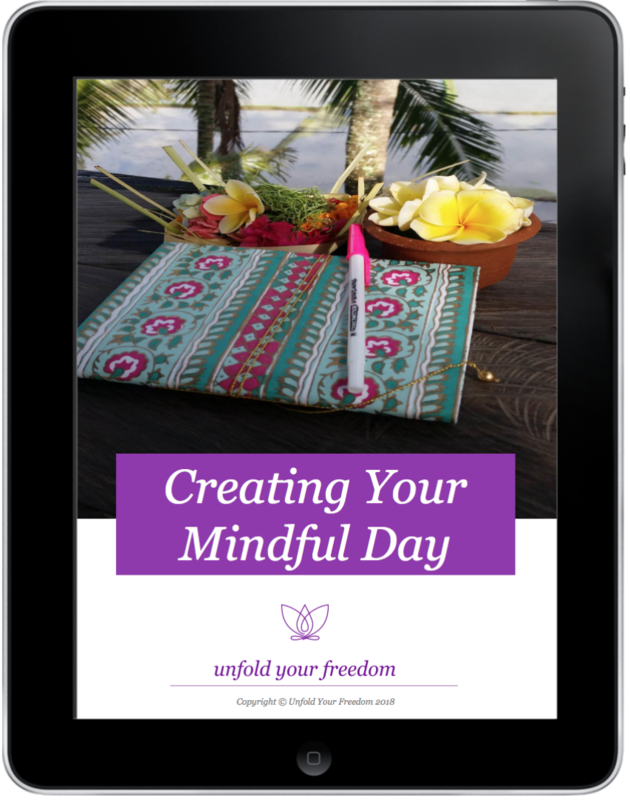 It’s therefore important to create daily rituals to start and end your day. They set the tone for your day creating the day you want to have. So no matter what comes your way you know you’ll get through. Being mindful gives you a sense of purpose and of being in control. Rituals make the ordinary extraordinary. Start now and enjoy each day, no matter what it brings you.